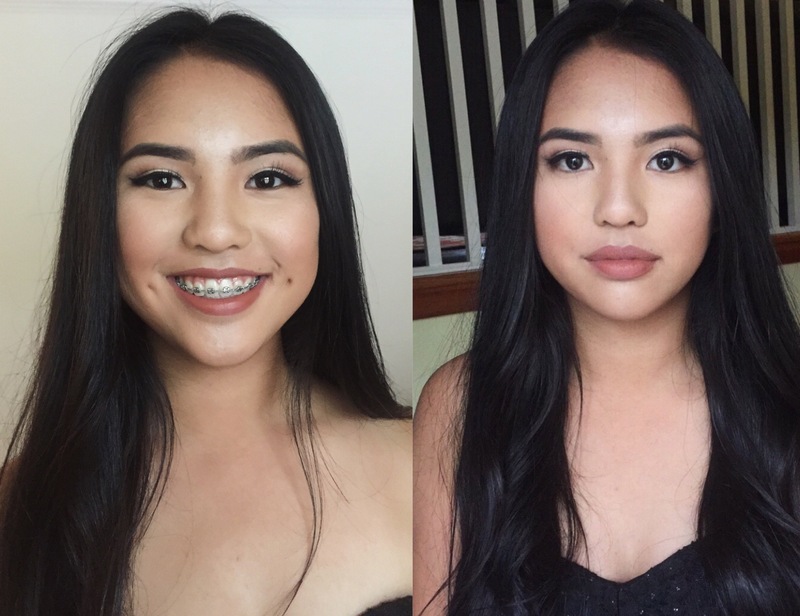 So I was recently asked to do makeup for a banquet/prom event for some close family friends and I was super excited because this was my first time doing this sort of thing since I’m used to only doing my own makeup. Disclaimer: I’m not a professional makeup artist nor did I go to cosmetology school. 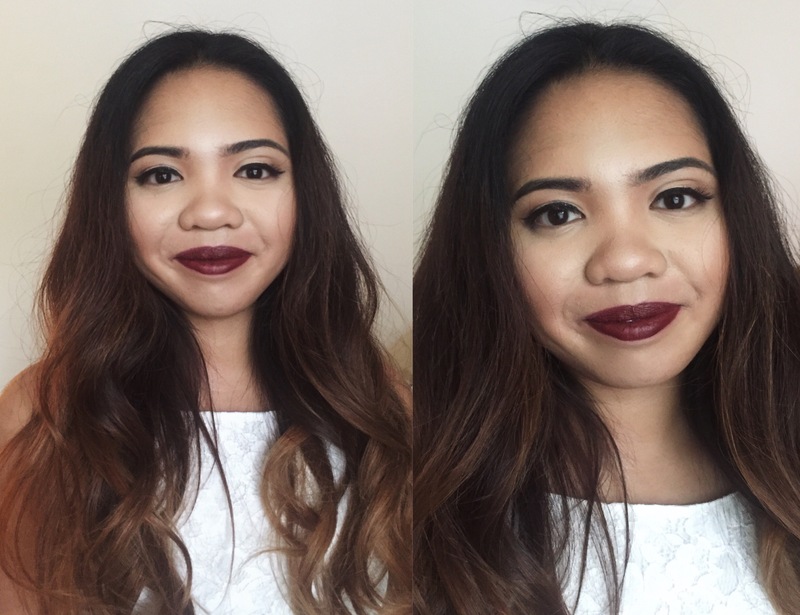 I’m just your average girl who loves makeup! I probably could have done better if we had more time but I think I did pretty good with this being my first time working with this much makeup on other people. I forgot to take pictures before and close ups of their eyeshadow. I wish I had taken pictures of their eyeshadow because I don’t usually do eyeshadow. I was a little unsure about how it would turn out, but I ended up really liking it. Anyway, here are pictures of them after! 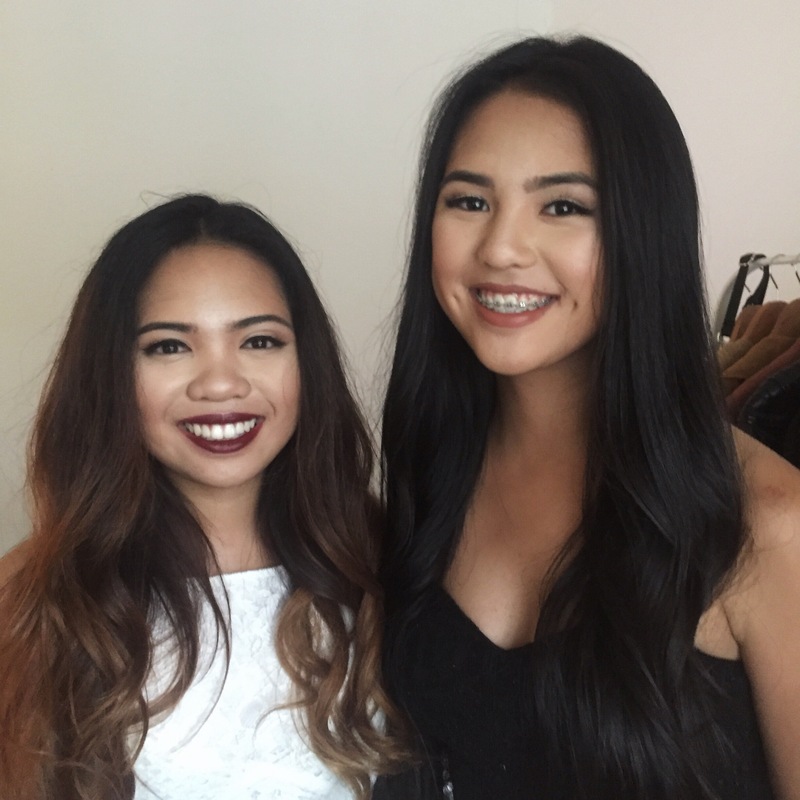 Thanks again to Jessica and Jewel for asking me to do their makeup! It was definitely a learning experience but I’m glad I did it because it was fun coming up with these looks and seeing the end results. It turned out really pretty!